Starting in July a Sextortion email scam has been inundating peoples' inboxes. Some reports show individual email boxes receiving the threatening email 2 - 3 times per day in the last couple of weeks. For those who have visited adult websites and have a webcam either on their laptop or setup nearby, the scam feels pretty scary. However, a critical look at the email shows it for what it is, a scam. Stealing credentials (your logins and passwords) is an ever growing industry. Those stealing your information are usually selling it off to other criminals who will then work to profit from it. Imagine what someone could do, connecting your password to your email address and then attempting to access bank accounts and credit cards. All they need is control of your email to reset passwords and setup email rules so you'll never even see those emails come through. Even worse is when they initiate bank transfers to offshore accounts. You never see it happen because they're in your bank account creating the transfer and in your email forwarding any messages that show what's happening while it's being authorized and sent. That is what makes this new scam particularly dangerous. How many of your have employees who would click on what appears to be an email order for product and thereby compromise the entire company? What is the Online World Really Like for Your Kids? The Ask Toolbar is possibly one of the most insidious software addons in existence. 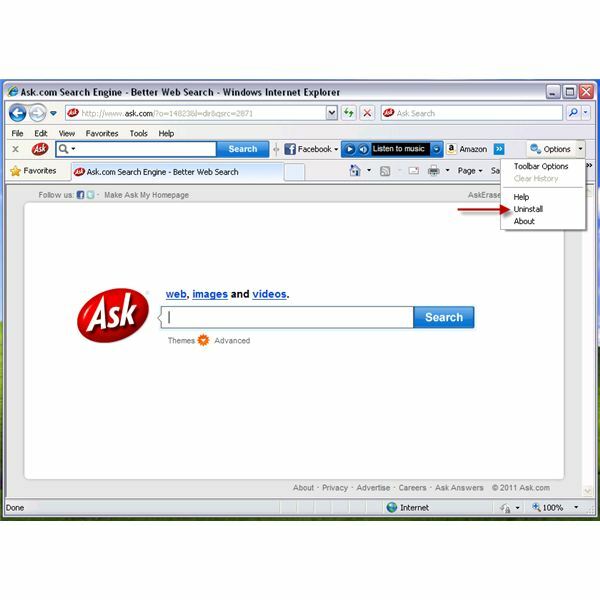 Most people find they have the Ask Toolbar and aren’t even really sure how it happened. We originally published this blog on our DataBits News site in early 2014, but as it appears to be making the rounds again we want to make sure everyone has been forewarned. With sharing of documents becoming more and more common this phishing scam is trying to scam people on a platform many people are comfortable using and sharing information through on a daily basis. Like most phishing scams this one arrives via email with the subject of “Documents” "Invoice" or "Tracking Information". Naturally once you look at the body of the email it tells you to click on what looks like a Google Drive link to an important document. 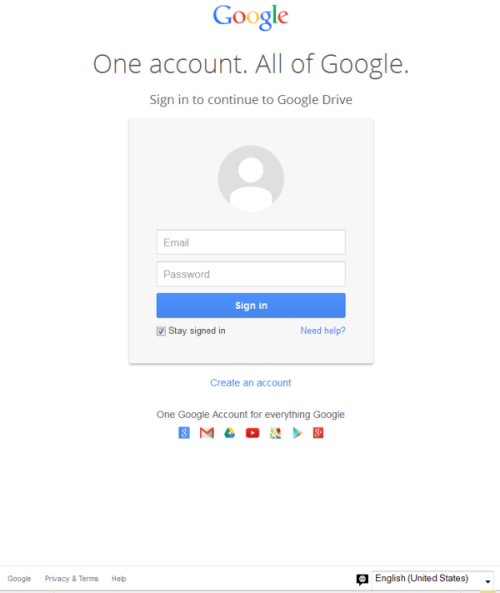 So it has a google.com URL, and it looks like a Google login. Unfortunately many people are likely to enter their login credentials without a second thought – and just like that their credentials will be compromised. What can you do to protect yourself? First is to stay alert. If an email comes to you with the subject of “Documents” or "Invoice" but you don’t know the sender there is no reason to click that link. If an email comes to you with the subject of “Documents” or "Invoice" and you do know the sender think before opening it, would this person be sending me a document like this, even if they do send me docs do they ever just call them “documents” or "invoice"? Second you may notice that something is slightly off with how a login is happening, for instance in this case when you click the link it asks you to sign in to a Google account. Most Google users right now could type in gmail.com or drive.google.com and it won’t ask for your credentials. Certain parts of Google, like the merchant login, always ask for you to re-enter your password, but most won’t. This is a very subtle hint that not all is right with this link, but it is one you might pick up on. Johnston went on to say, “Google accounts are a valuable target for phishers, as they can be used to access many services…” Not only will they now have access to your Gmail, Google Drive, and Google Merchant accounts, they will have access to what is becoming more and more important in the land of cyber crime and phishing scams – access to the contact list associated with your email address! Why is that connection so important and valuable? It’s simple, people are getting more wary of emails with links and attachments that come from Jane Smith, but if that email is from an old college friend or a neighbor down the block, you're more likely to click on the link or attachment it contains. Compromised contact lists are becoming a hot commodity to really increase the effectiveness of phishing scams, generally referred to as spear phishing as they are now aiming for a specific person or group of people connected to the compromised account. What can you do to make sure your account stays secure. Be careful with any link or attachment that arrives via email. Don’t feel embarrassed about contacting a sender to make sure the email you’ve received is legitimate, it’s always better to ask than have your information stolen. And make sure you have taken steps to secure your password and that it’s not “password”. If that seems too obvious keep in mind in 2013 when Facebook accounts were hacked the most common password exposed was “password”. To learn more about securing your password read here. 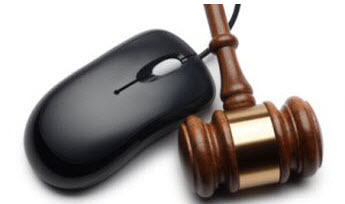 The first contact is the Registrar, this is the body that maintains your domain's registration information. They are the company that shows your domain is registered to you and not available for anyone else to purchase. 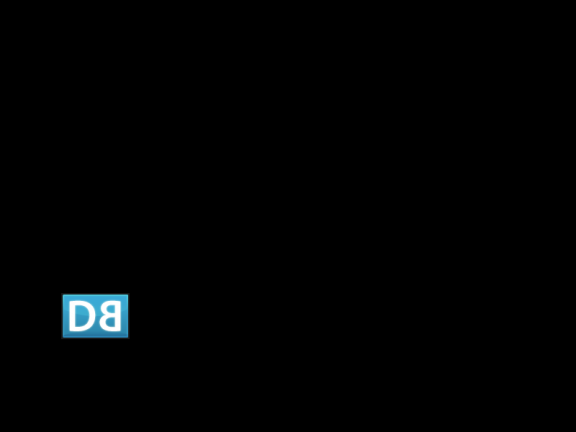 The registrar also provides the nameserver information to people on the Internet so people will be able to get the information about how to get to services using your domain. Most common would be getting to your website or delivering email.